My roots are SO soft. I don't get it. My hair was never this soft as a loose natural. Or was it? I don't remember it being so. It cracks me up though. On a good note, the super dark hair color isn't AS dark anymore. I still want to lighten it up a bit but I don't think I'll be doing that until 2011. And then when I do, it'll more than likely be more than one color. Or whatever my loctician decides to do. We shall seeeee? 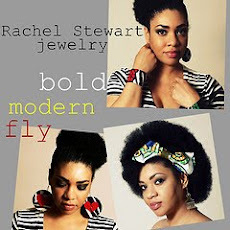 Do y'all have any goals with your locs or things you want to do before 2011? Dye them some kind of close to natural color. This purple is a lot of upkeep. 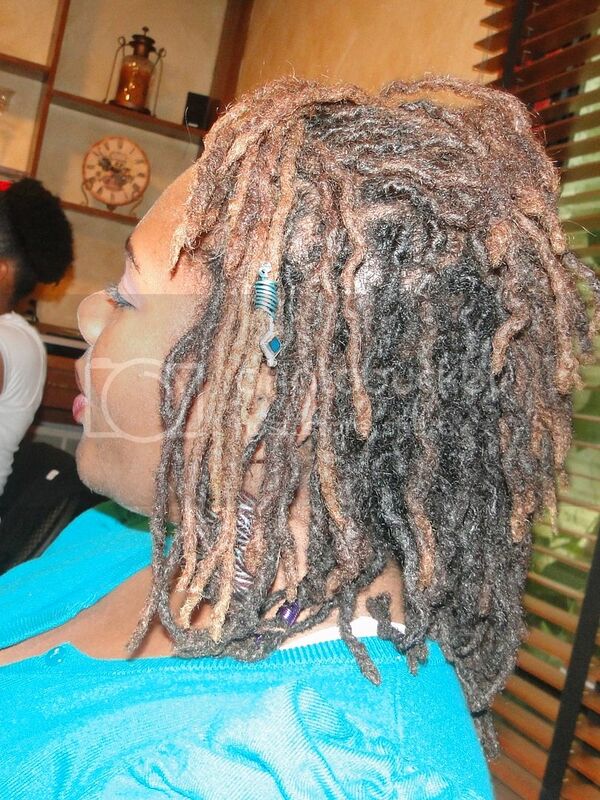 I am taking out my loc extensions...wearing my own locs after almost 2yrs...I am excited! 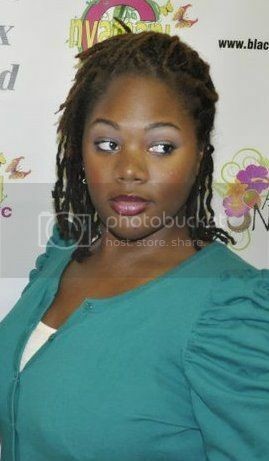 And I think I want to go chocolate brown with my locs. 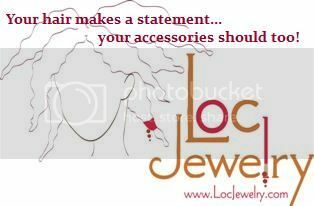 Get my hair locked, if not before the new year. I am so anxious I want them so bad right now!! @Ms Tee...me too Sis. It's only been 2 mos for me. I will certainly be learning a lesson in patience with this journey.